The most common question we are asked is 'What size of Businesses do you deal with?'. Our clients range from people starting a business to a turnover of over £10 Million ( More in the case of property) and up to 75 staff. Our team provides a personal service and gets to know your business so that we can offer you tailored advice as opposed to generic advice. Having been in the corporate world, we not standard tax accountants and understand the issues a business goes through. Managing Director Stephen Watts is a Chartered Management Accountant with the Chartered Institute of Management Accountants and holds a CIMA Members in Practice Certificate. He is committed to providing more than just a set of numbers, but to add value to the business through over 20 years of experience gained in the industry. 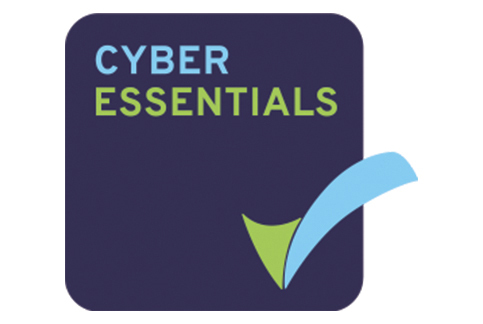 Cyber Essentials is a UK government scheme encouraging organisations to adopt good practice in their cybersecurity measures. 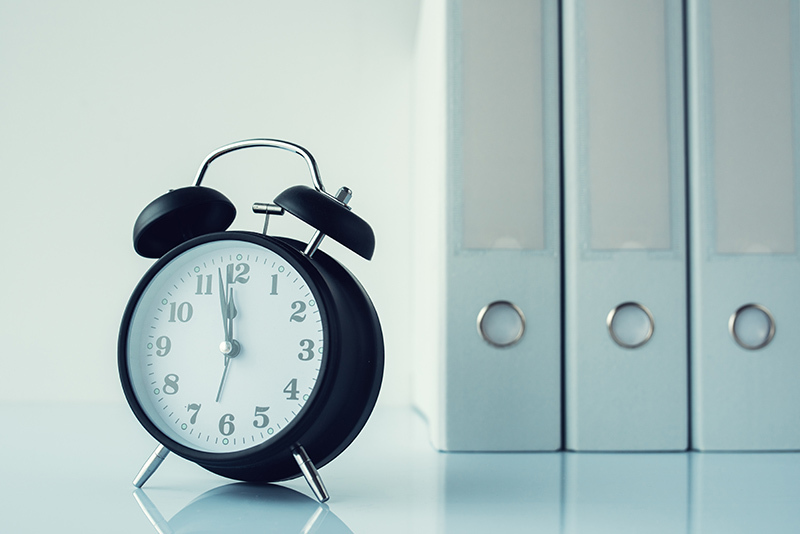 This scheme enables organisations to demonstrate that they can protect themselves against common cyber-attacks while adhering to a government-endorsed standard. By being Cyber Essentials certified, it shows how serious we are about cyber-security. We also want to show our clients that when they use Merranti Accounting for their accountancy requirements, their data is safe and secure. This is especially important when we store all of our data within the cloud. 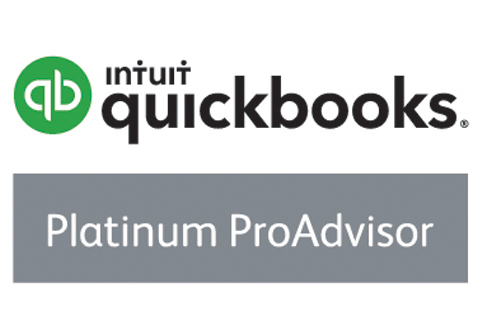 By becoming a trusted platinum advisor with Quickbooks, it means we have access to a wealth of knowledge and support directly from Quickbooks that we can share with you. Quickbooks is the Worlds No.1 online accounting software, and by being a platinum partner, we can provide the best service to you to help you manage your business’s finances and grow. By switching to a cloud software for your accounts, you can access information from anywhere with the internet by using a computer, tablet or smartphone. At Merranti Accounting, we can entirely switch your current accounting methods to the cloud. 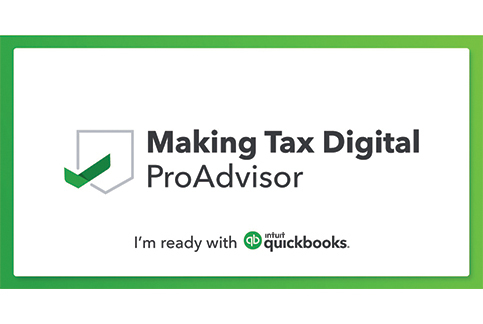 Making Tax Digital is a vital part of the government’s plans to make it easier for individuals and businesses to get their tax right and keep on top of their affairs. This partners with the HMRC’s target to become of the most digitally advanced tax administrations in the world. The reason for HMRC to aim for this is to make the UK’s Tax service; more effective, more efficient and easier for taxpayers to get their tax right. Our accountants at Merranti Accounting are trained via Quickbooks, how to make our clients Tax, digital.